With the official bookstore release of Eutopia: A Novel of Terrible Optimism just a week off, we figured it was high time to unleash this on the world. Eutopia: A Novel of Terrible Optimism, the Trailer. Karen Fernandez and I shot this past summer, and Karen put it all together, in hopes - optimistic hopes, if that's not redundant - that book trailers actually work at getting readers to buy books. We'll see how it goes. There's some fine, terrifying music - by Jon and Al Kaplan, the composers of Silence - The Musical and other morsels - and a good dose of backwoods evil. Go have a look. The trailer's also embedded in the brand new Eutopia section of The Devil's Exercise Yard, right here. Go there, and you can see all the reviews that have emerged so far, some Lawrence Nickle illustrations that are otherwise only in the limited edition hardcover, and a sample chapter. 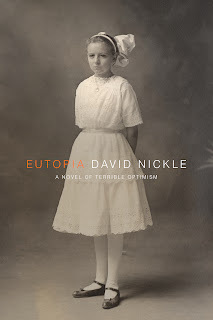 "Nickle’s debut novel Eutopia – an entrancing amalgam of historical thriller, dark fantasy and weird fiction – is an utterly creepy, bladder-loosening, storytelling tour de force." 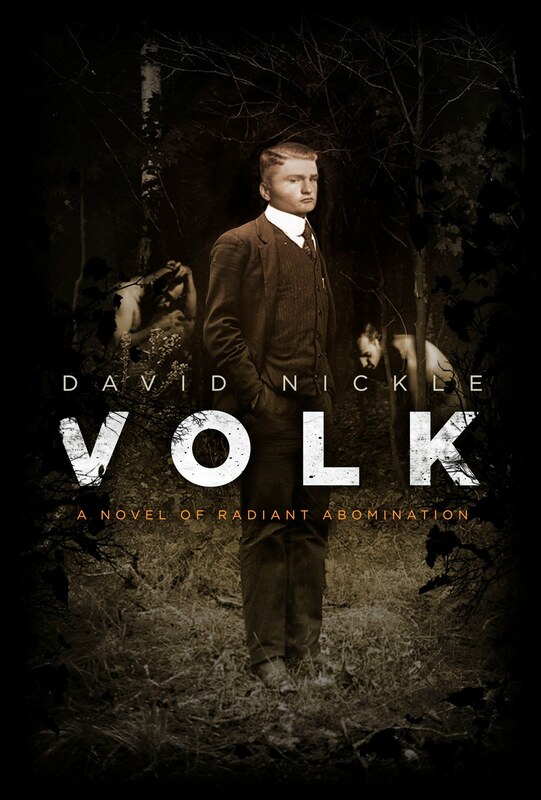 "Toronto author David Nickle's debut novel, the followup to his brilliantly wicked collection of horror stories Monstrous Affections, establishes him as a worthy heir to the mantle of Stephen King. 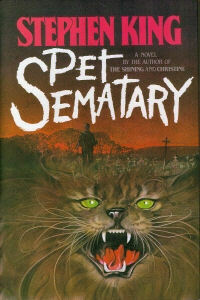 And I don't mean the King of Under the Dome or other recent flops, but the master of psychological suspense who ruled the '80s with classics like Pet Sematary." Here's the review, at the National Post. And happily, it comes as e-books and dead-tree versions of the novel are downloading/shipping from Amazon.com, right here. It's a couple of weeks now before the official release date of Eutopia, but that date really only applies to the dead tree versions of the novel. E-books are out there, as of this week. E-junkie is selling MOBI, EPUB and PDF versions, right here. Amazon.com has also released the Kindle version, right here, and the Kobo store's selling the Kobo EPUB version over at Chapters-Indigo, right here. Dead tree version should be hitting bookstores and Amazon May 3. And ChiZine Publications will be launching it in Austin, Texas, at the World Horror Convention, a few days before. That's where I'll be too. Right here. The title line says it all, yard-apes. This weekend marks the 30th anniversary of Ad Astra - the local Toronto sf convention where we Torontonian sf people go each spring to see one another, talk about all things genre and hone our knife-throwing skills. I'll be there this weekend, on panels and doing a mini-launch for Eutopia. Eutopia is the kind of book I'd recommend to literary snobs who badmouth the horror genre while completely ignoring the multitudes of splendid books on the shelves. Nickle comes from a different cut of cloth than a lot of current horror authors. He’s created a unique world that’s a far cry from any of the current trends in horror fiction. In fact, his style seems generations removed from all the apocalyptic zombie and vampire novels on the market. Thankfully, he understands that the most important ingredients are strong characters, originality, and a compelling story. That his novel is also dark, frightening, and beautifully written is just icing on the cake. Eutopia crosses genres in a world where folks from a rustic Faulkner novel might clash with H.P. Lovecraft’s monstrosities. Add a dash of Cronenbergian body horror to atmosphere worthy of Poe, and you get one of the most original horror stories in years. The whole review's posted right here, for the perusal of curious yard-apes. And as for that Ad Astra Schedule? Here's how it's looking now.